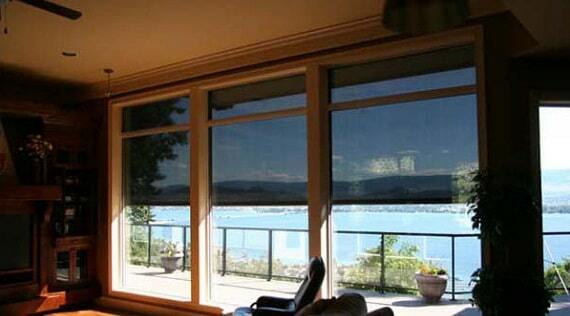 Clearly SAFE Panels from Talius are used to protect exposed windows and preserve your view. Talius Clearly SAFE Panels are an innovative way to protect your windows from strong winds, driving rain, flying debris during tropical storms, and a great way to prevent vandalism and break-ins without obstructing natural light. 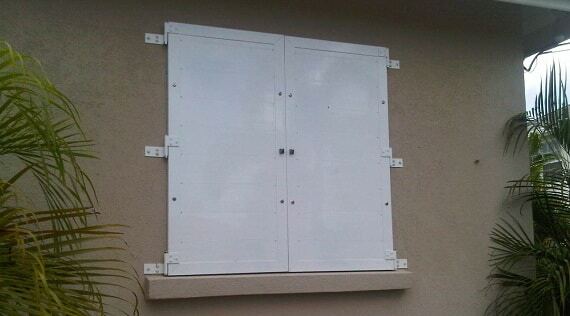 Clear hurricane shutters are growing in popularity because they can be left on for the entire hurricane season. Our superb hurricane panels are especially popular in commercial applications because the business does not have to appear closed in the last hours before the storm strikes. Our storm panels are made from solid polycarbonate that has been proven to withstand impacts from debris. On top of all this, these panels will not shatter, rust or corrode. If used in residential homes, the UV inhibitors protect furniture inside from solar damage. Strong and durable, Clearly SAFE Panels are custom made from clear polycarbonate precision mounted within a robust aluminum frame. 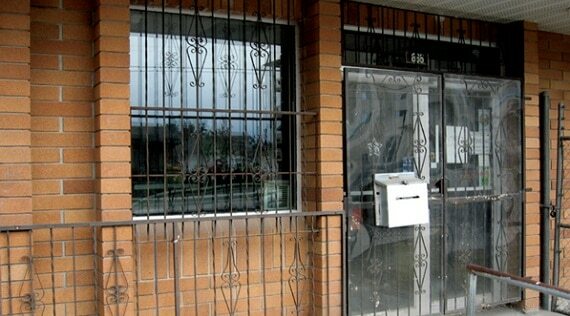 Our clear storm panels are also very lightweight, making these products easy to install and uninstall. Designed to harmonize with your property, Clearly SAFE Panels are ideal, for many types of windows, including fixed, door, side, and transom. We proudly serve Barbados, Grenada, St. Lucia, Antigua, and both the US and the British Virgin Islands.